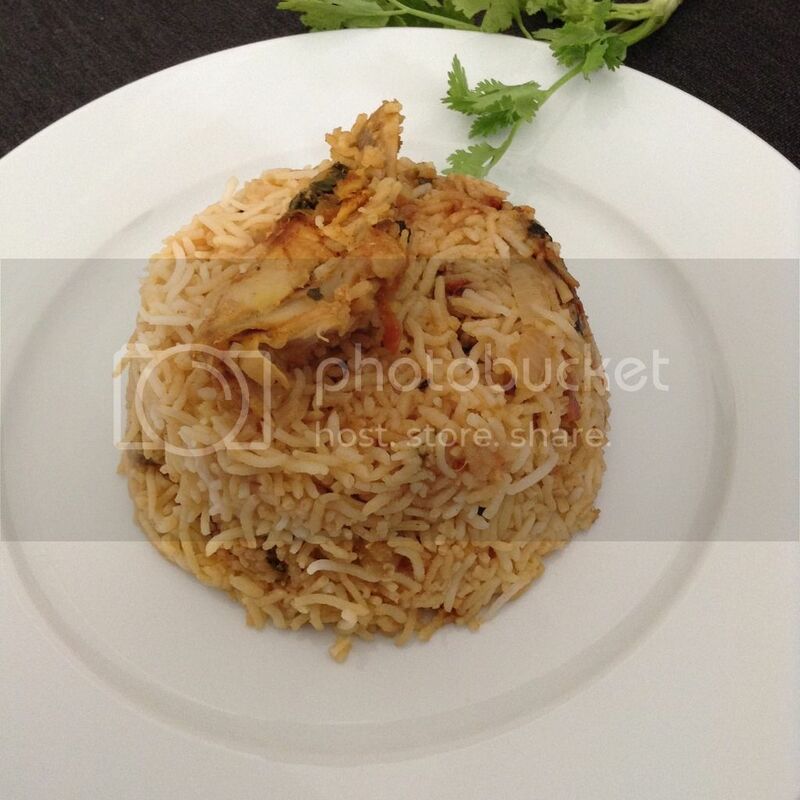 Ambur is a place in South India where they make this spicy & flavourful biryani. 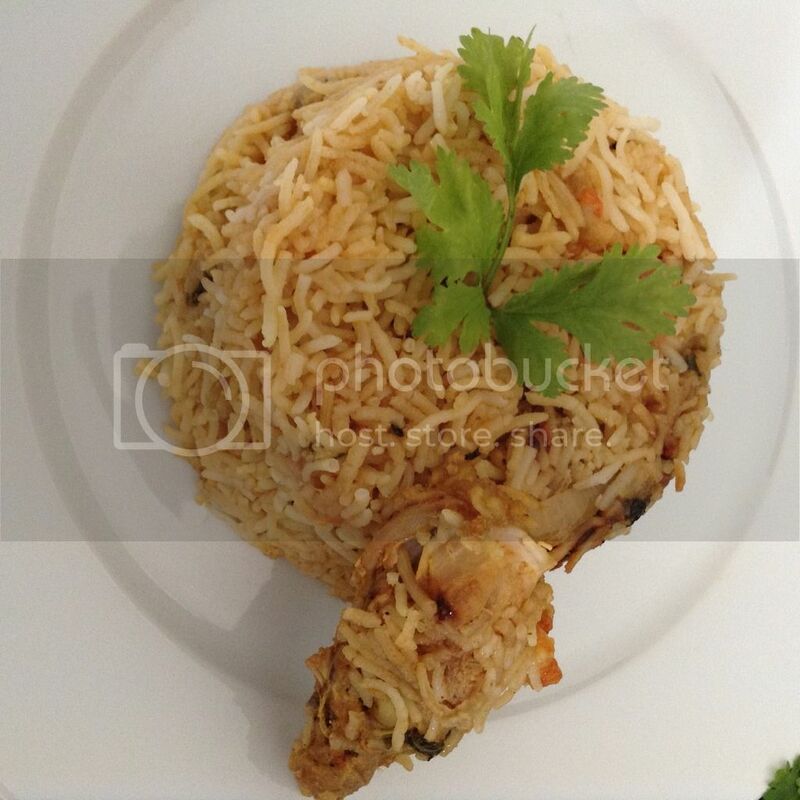 Traditionally, seeraga samba rice is used for this dish (I used basmati rice). Chicken is cooked first and then the spices are added with the rice. This can be cooked with mutton too. Perfect menu for good Sunday afternoon. 1. Heat oil in the pan, add 1/4 cup of curd, clove, cinnamon and cardamom. Add garlic paste and then the ginger paste. 2. Add the chicken , green chillies along with the salt and cook till its half done. Add in the onion and then the tomatoes. Stir together for just about a minute. 3. Add coriander and mint leaves along with the remaining curd & chilly powder. Add enough water (I added 3 cups) and close the pan and cook under low heat. 4. Meanwhile parboil the rice with salt and lime juice and filter the water and keep aside. 5. 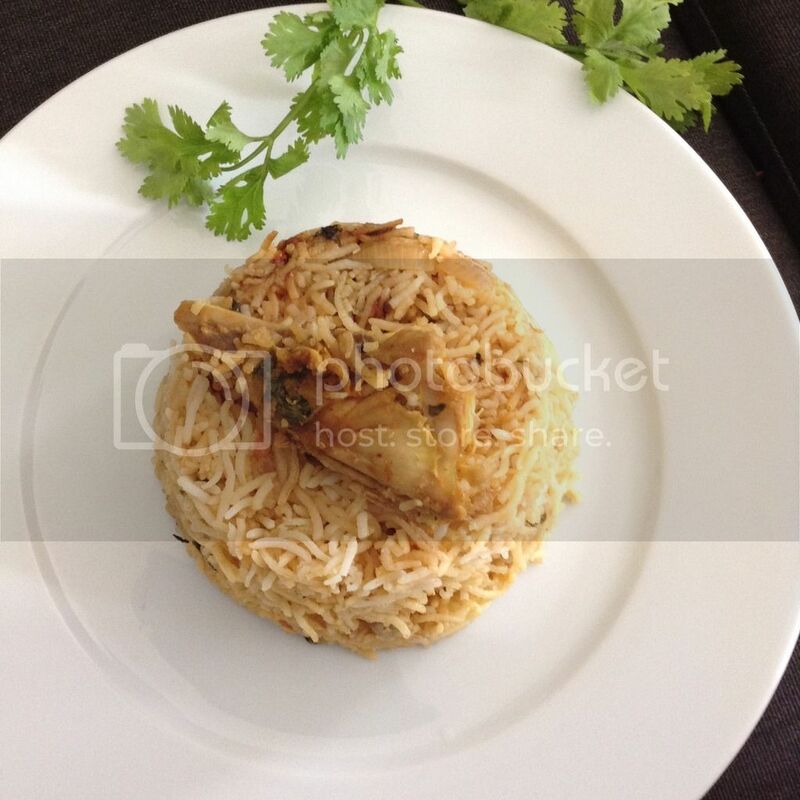 In a heavy bottomed pan, add some oil and layer the cooked chicken masala followed by the cooked rice. Repeat the step and close the pan tight and cook for 15 mins over medium-low heat. Poha porridge mix for babies - Very unique !!! Wheat porridge - Healthy babies diet !! !